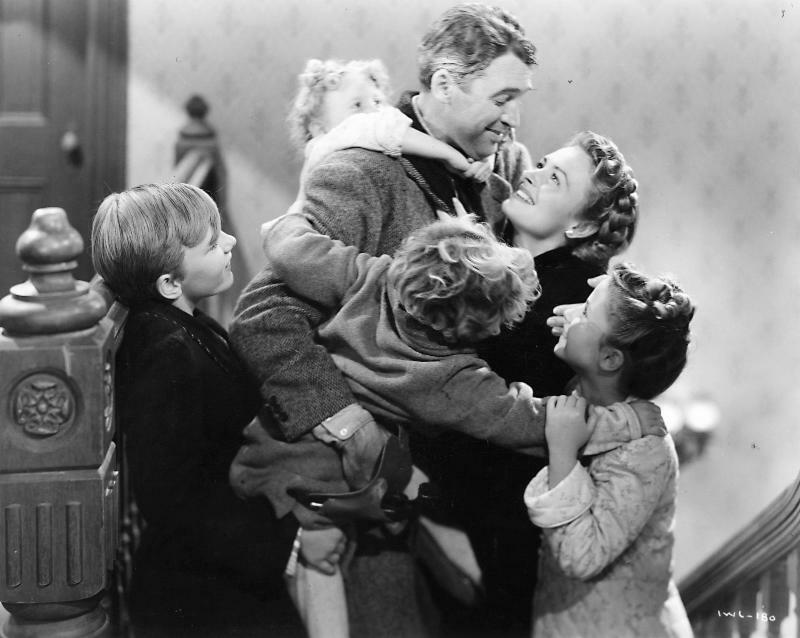 What would Christmas be like without George Bailey? George is the lovable protagonist in the Christmas classic, "It's a Wonderful Life." This phenomenal film, made decades ago, offers pro-life lessons for the ages. In this yuletide tale, George is despondent after money is missing from the savings & loan where he has dedicated his professional life. He does not believe that life is worth living anymore, and he is poised to commit suicide. Just then, a friendly angel named Clarence appears on the scene. Clarence grants George's wish--to see what the world would have been like if he had never been born: "You've been given a great gift, George: A chance to see what the world would be like without you." For instance, George would not have been around to save the life of his beloved brother when he fell through the ice. As Clarence remarks, "Strange, isn't it? Each man's life touches so many other lives. When he isn't around he leaves an awful hole, doesn't he?" After seeing the nightmare that would have been life without him, George cries out, "I wanna live again!" As Clarence adroitly notes, "You see George, you've really had a wonderful life. Don't you see what a mistake it would be to just throw it away?" 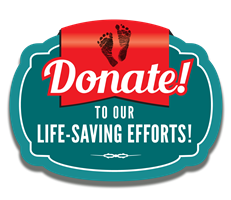 At a time when more than 60 million preborn children have been lost to abortion, we can imagine how much better life for all of us would have been--had they but lived. At a time when assisted suicide has been legalized in a number of states, we can remind our fellow citizens about what a mistake it is to throw life away. It truly is a wonderful life--but how much more wonderful would it be if all life was respected, from the instant of conception to the moment of natural death? For the George Baileys of the world, we must continue to strive to protect life at all costs. 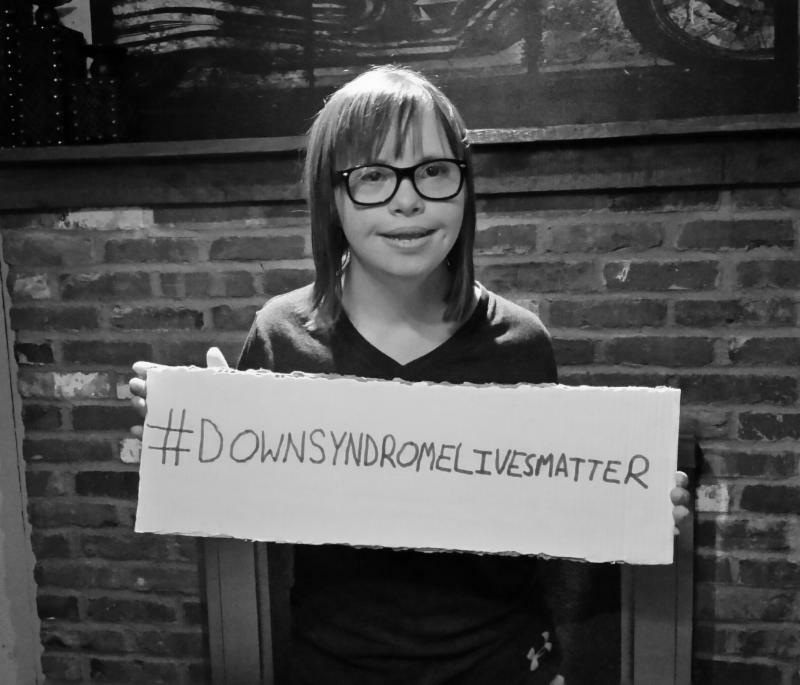 An interview conducted by MaryAnn Lawhon, RN demonstrates the incredible gift children with Down syndrome are to Pennsylvania. MaryAnn dedicated the video to long-time pro-life leader Betty Caffrey, who recently celebrated her 90th birthday. Do You Know How Many Children Die a Year from Abortion? Some people may be shocked to learn just how many precious preborn children die from abortion each year.